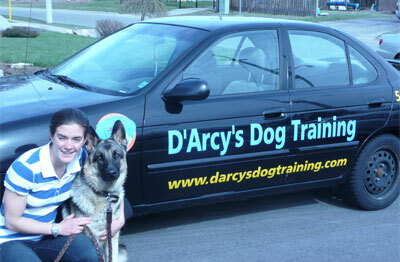 All of our professional dog trainers, dog walkers, and pet care professionals are insured and bonded. We walk dogs all year around. We walk dogs in the snow and in the rain. We love to walk dogs! Providing The Best Care For Your Best Friend!